Well, its almost August, and for most of us twenty-somethings who are still renting that means its time to figure out where we will live for the next year. If you live in Austin, you understand the pain of looking for a new home and the yearly beat down of rent increase. So, after 2 months of searching, I can say something I never thought I would say again. I am moving back in to an apartment. Now, since getting a dog, my goal was to stay far away from apartments, but it has proved to be the most affordable, nicest, and easiest option for my roommate and I. 1. Mrs Meyers Clean Day Products: I know, its just soap. But honestly it makes the place feel just a little nicer and just a little bit closer to a fancy hotel bathroom or a classy kitchen. You can use some lavender in the bathroom, honeysuckle in the kitchen, some lemon cleaner or get all of the same scent in a cleaning package. 2. Oh Joy Hey LED lamp: I love Oh Joy for Target. 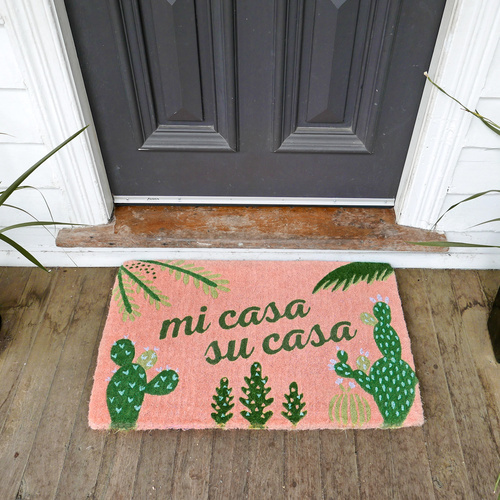 She puts out the most fun line of products that really know how to brighten the place and make it a fun space to live in. 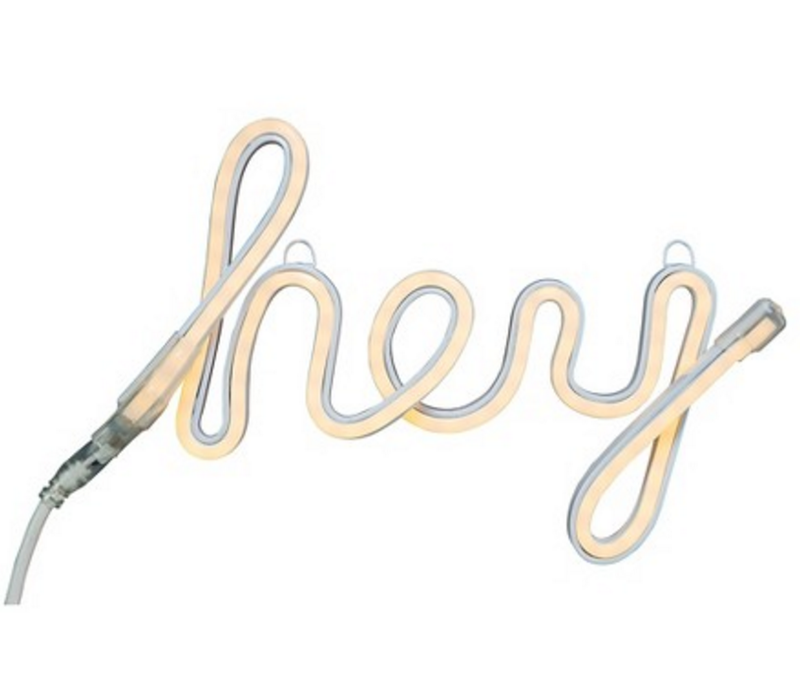 I got this LED Hey lamp for our entryway and I cant wait to hang it! It also comes in "ok", I just needed something to hang in our entry. 5. Flowers: Honestly I hate having a home without fresh flowers in it. Even though its not usually the cheapest decorative piece, if you keep them well you can get over a week with one bouquet. Plus, flower arranging is my favorite thing so its good for the soul as well. Here are a few bouquet inspos to check out.